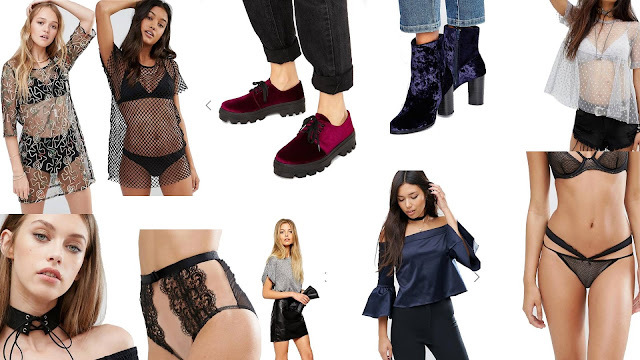 January Sales: Under £20 ASOS edition! Thanks for reading, I hope you enjoyed! Apologies for your empty bank account now, mine is the same! I braved town today to spend my gift cards and regretted it instantly, here's to the next sale... When will I ever learn? !